Some kids don't like reading books. That's fine with me. Some kids love reading books. That's also fine with me. But whether you think that there are benefits or pitfalls in reading, these books will have you reading every second of the day. And before you know it, you'll be asking your mother, "Can you please get this book for me?" And if you do decide to buy them or borrow them from the library, BE WARNED! These books can be extremely addicting. Hope you enjoy! Ever been doing something that you really enjoy, that eventually that thing is the only thing in the world, and it takes your mother three, no four times to call you for dinner before you notice? Reading this series is pretty much the same thing. Once you start reading, you can't stop. The last book just recently came out, so I thought I would do a book spotlight on it. 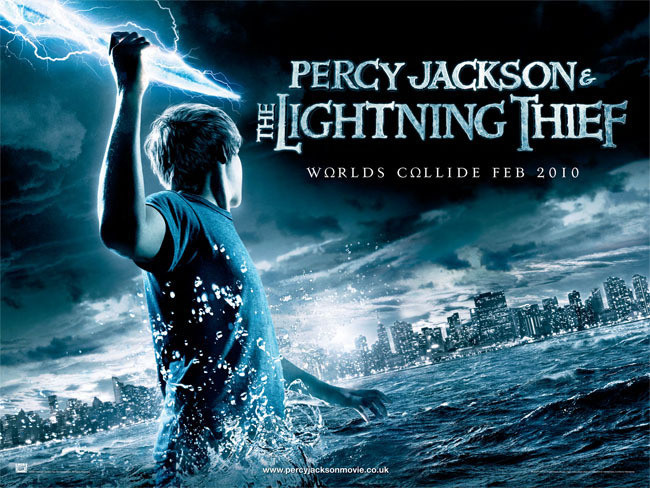 It's about a kid called Percy Jackson who finds out he's a Half-Blood - A kid who is part human, part god. But with monsters attacking every few feet, how is he supposed to survive and save the world at the same time? Everybody knows Harry Potter and his many adventures. My mom keeps trying to get me to read new books, because ever since she introduced this series to me, I can't stop reading it. I know that the famous Harry Potter stories are really well-known, but I just had to do a book reccomendation on this, as you can't leave out a book this popular and this amazing. I have yet to find a kid older than me who hasn't read at least one of the Harry Potter stories. It's about a kid named Harry who attends Hogwarts, a school of witchcraft and wizardry. There he learns spells and battles an enemy called Lord Voldemort. The reason: Harry Potter is a wizard! This book is really amazing. Hooking you in, it makes you more and more interested to read. I came across this in my Battle of the Books reading list. It all begins with the death of Torak's father. He sends 12-year old Torak to go on a mission. A mission that all others before him had failed. 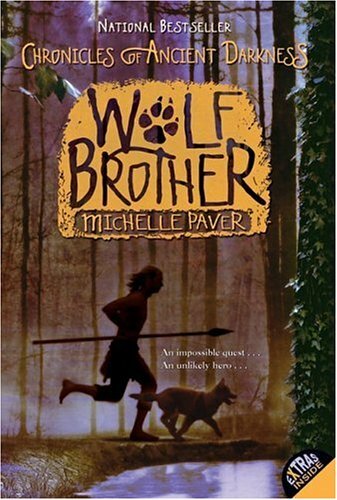 Along the way, he teams up with a wolf cub and together their task is to find their way to the mountain of the world spirit - or die trying. Along the way, they meet vicious hunters, an aggressive tribe, and a malevolent bear. I hope you have enjoyed this reading list, and do try to borrow some of these books from you local library or order them online. I will make another book reccomendation soon, so stay tuned to this blog!